The countless architectural home styles can make things quite confusing, especially when choosing a home plan. You know what you like, but when you think “curb appeal” what style is that exactly? 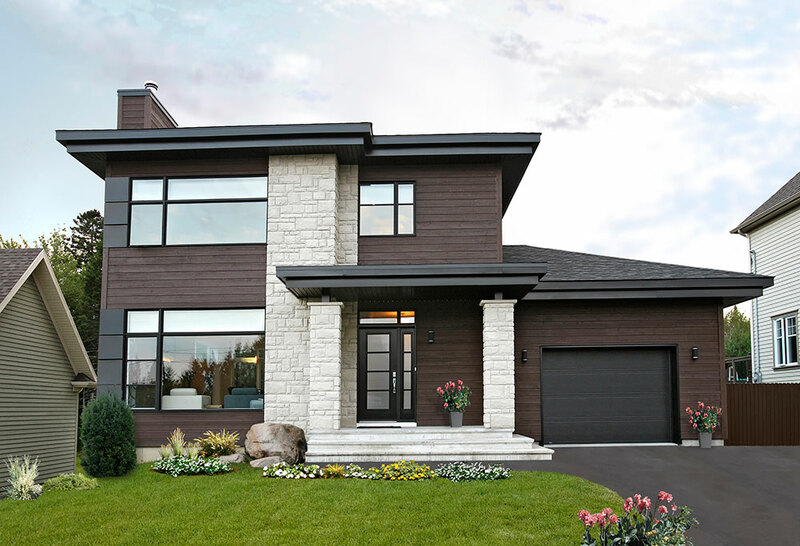 You don’t need to be a professional architect know the difference between home styles – although it can feel that way! We can help you wade through all of that exterior house style confusion. 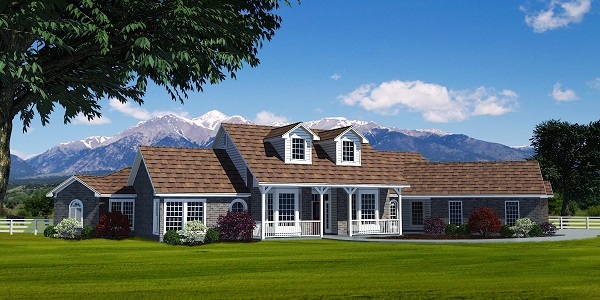 Let’s get our feet wet and start with farmhouse, modern, and craftsman style home plans. TheHouseDesigners.com has our over 5,000 incredible home plans waiting for you! 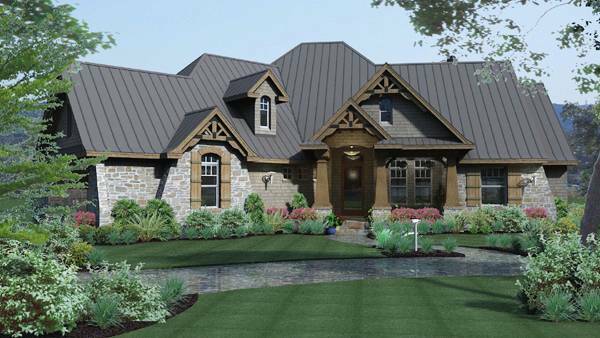 Why not start your home plan search by viewing them byarchitectural home styles! 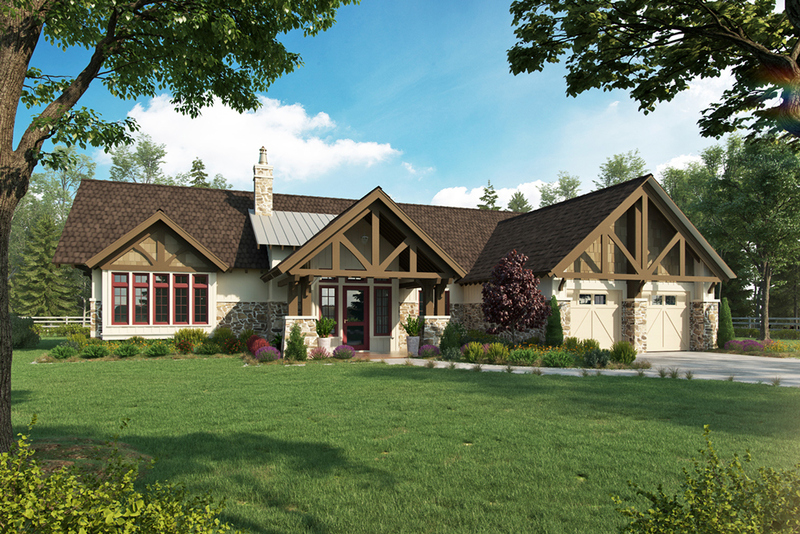 We are naturally drawn to the warm and welcoming architecture of a farmhouse design! You’ll know a farmhouse when you see it, because of its large covered front porches and adorable gables that welcome guests and loved ones. Meanwhile, natural wood elements bring character to the home’s family friendly floor plan. 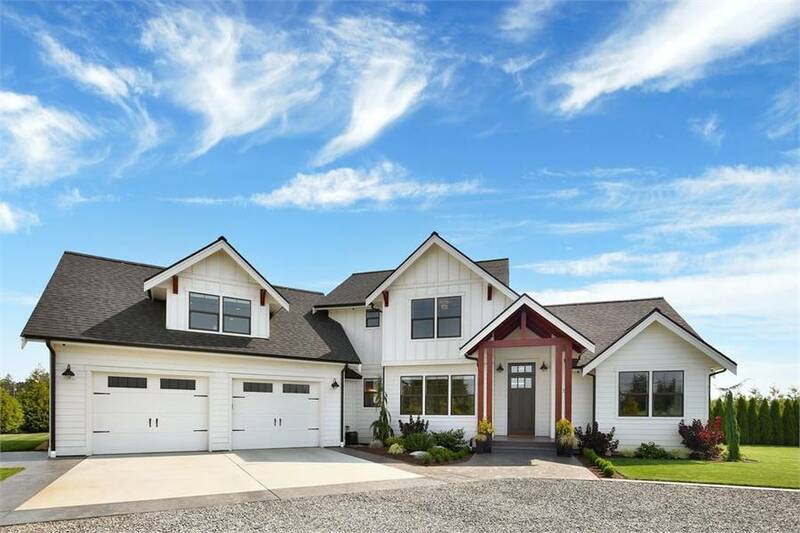 The ever popular modern farmhouse marries raw and homey elements with modern comforts. Check out more from the video below, then find your perfect farmhouse floor plan! 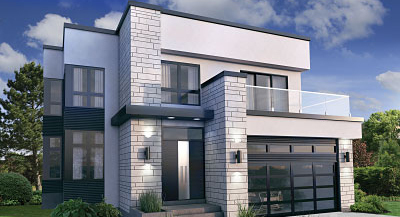 Identifying a modern style home plan begins with its sleek exterior facade. Numerous large windows often cover as many exterior walls as possible, while energy efficiency remains at the forefront! With the elimination of a few traditional spaces, modern home plans enjoy open entertainment and living spaces. These open rooms and spaces make it easy to enjoy a day filled with family and friends! 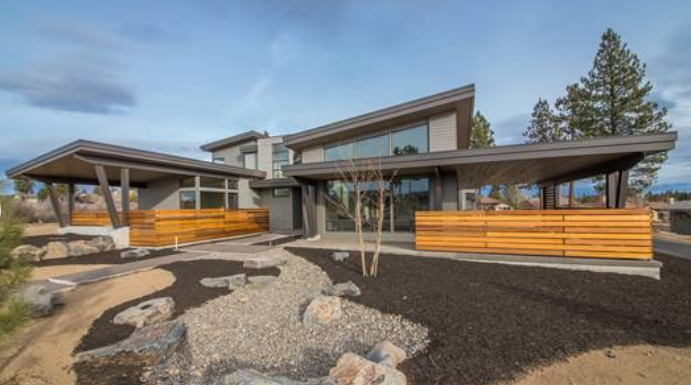 Learn even more about this incredible home style by viewing the video below. 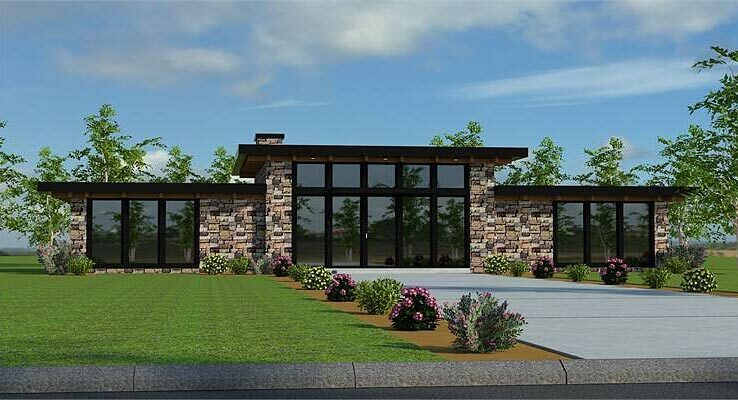 Check out these Impessive Contemporary and Modern House Plans! 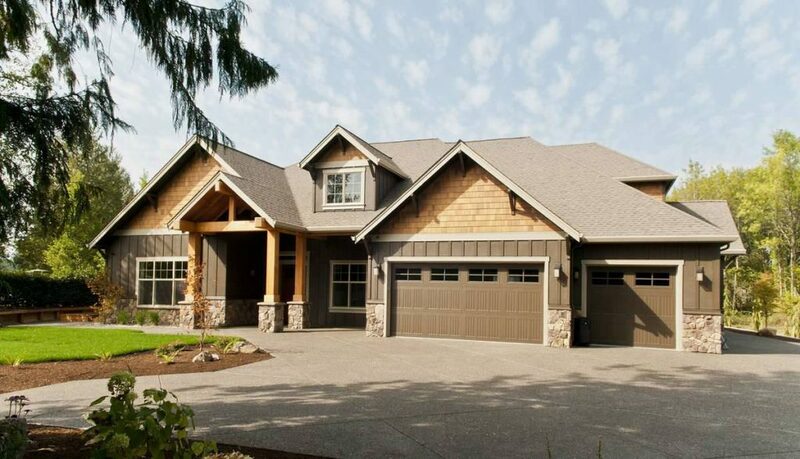 Craftsman style homes continue to be the most requested, and most popular of all architectural home styles. 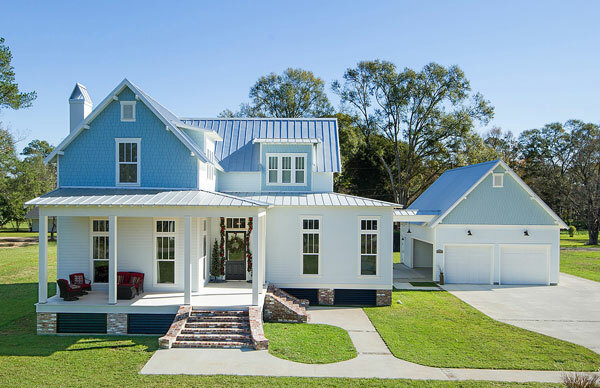 Often found on these fan favorites are beautiful exteriors featuring natural materials, covered porches, and low pitched roofs. Inside, exposed beams or rafters are warmed by large fireplace features. Cozy, while remaining open, these floor plans are often thought to be both family and entertainment friendly. 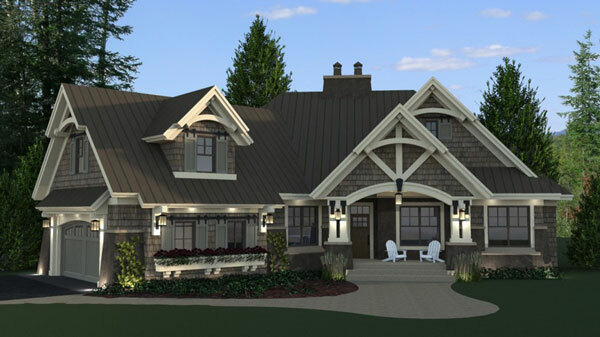 Browse the most popular craftsman home plans available, with our complete collection of craftsman house plans. Or, learn even more by viewing our quick and informative video below! Subscribe to our YouTube Channel! 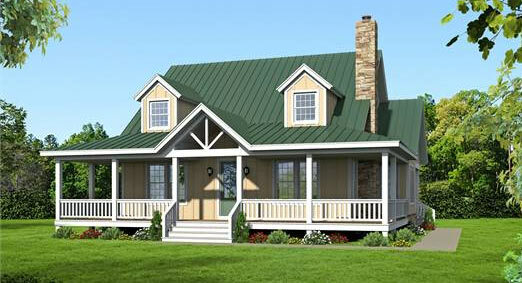 Here you’ll see more about house plan styles, the building process, and specific house plans! Visit TheHouseDesigners.com today! Feel free to chat with one of our knowledgeable home plan specialists. They are always happy to help if you’re in need of any assistance!